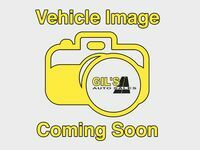 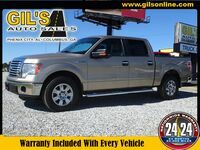 Why Buy From Gil's Auto Sales? 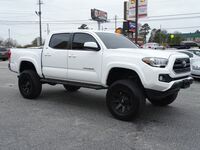 There are a number of dealerships in the Columbus area where Alabama and Georgia meet, and with so many different places to choose from, finding the place that is right for you can be understandably difficult. 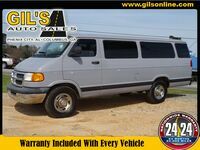 Thankfully for you, now that you’ve stumbled upon Gil’s Auto Sales, that decision just became a whole lot easier. 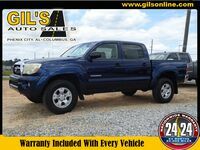 We have a lot to offer you if you’re on the hunt for a used vehicle in the Phenix City, Columbus or Opelika area, and we want to take this opportunity to tell you about a few of those things. 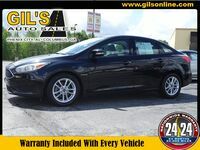 It all starts with our selection. 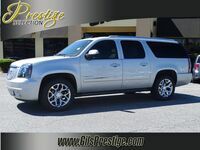 Above, we mentioned three different cities, and that is because we have physical locations in each one of those cities. 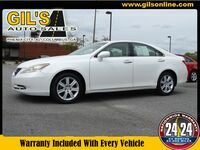 In fact, we have three locations in Phenix City and two in Columbus. 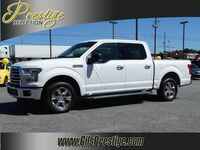 With six locations, we’re able to hold a large number of vehicles, helping to make it easy for you to find the vehicle that you want. 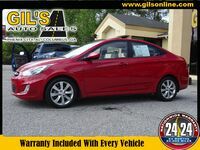 We have just about every make and model that you can imagine. 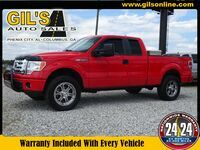 To top it off, our complete inventory can be viewed right here on our website. 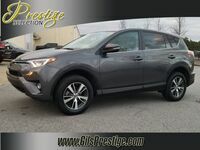 It allows you to see pictures of the vehicle and learn details such as the number of miles that it has, helping you to make your decision from the comfort of your own home. 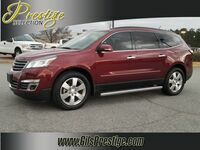 To remain as transparent as we can, there are even Vehicle History Reports available online for all of the cars that we have here. 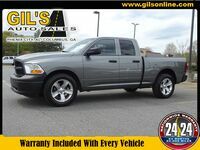 It allows you to dig deep on potential options. 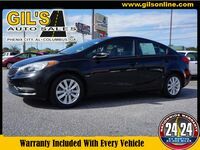 Another one of the benefits of buying from Gil’s is that we have a number of financing options, so if you have poor credit or no credit at all, we are still able to help you secure a loan for the car of your dreams. 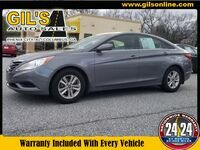 One of the other advantages of the financing that we offer is that you only need a down payment of $299 to drive away with one of the used cars off of our lots. 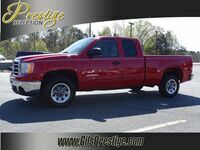 It makes it easy for you to get the money together. 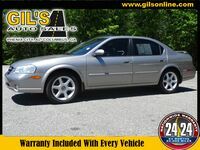 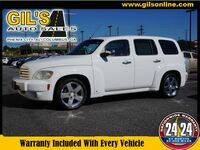 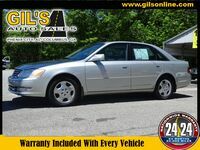 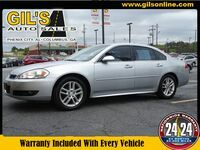 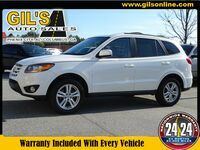 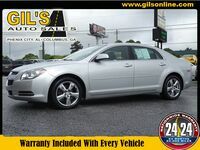 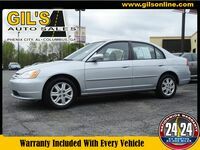 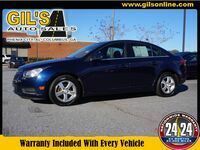 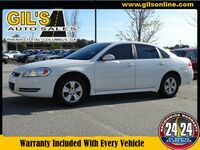 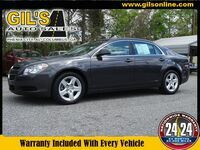 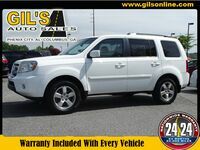 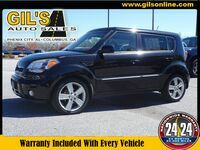 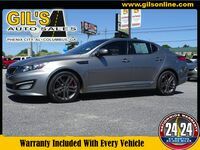 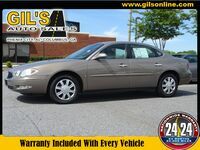 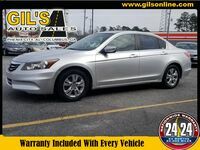 There are, of course, other benefits of buying a used car from Gil’s Auto Sales, including our team of sales and financing specialists, but if you really want to learn why so many residents both in and outside of Phenix City, Columbus and Opelika continue to turn to Gil’s for all of their used car needs, we encourage you to visit the location that is nearest to you, or the one that has the car that you have your eye on. 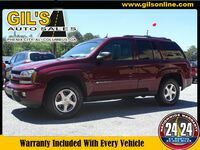 We look forward to meeting with you and to showing you what we’re all about here at Gil’s Auto Sales. 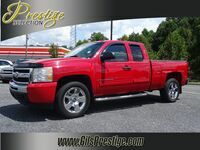 Interested in Buying From Us?